Educational Institutions from pre-school, to primary schools (within 1 km from Holy Innocents’ Primary School, Montfort Primary School and Xinmin Primary School, source from OneMap 7Jan 2019) to international school such as Hillside World Academy. Club-Condo concept -128 facilities and 12 clubs such as 80m Island Lap Pool, Amphitheatre with Outdoor Movie Screening, Sparring Ring Pavilion with Punch Bag Corner, Pool Table with Dart Board Pavilion and many more. Unique landscape concept inspired by Biophilia design (a love of life and the living world). Concierge service available to add convenience to resident’s needs. Smart home features provision including smart home gateway with camera and digital lockset at unit main entrance. 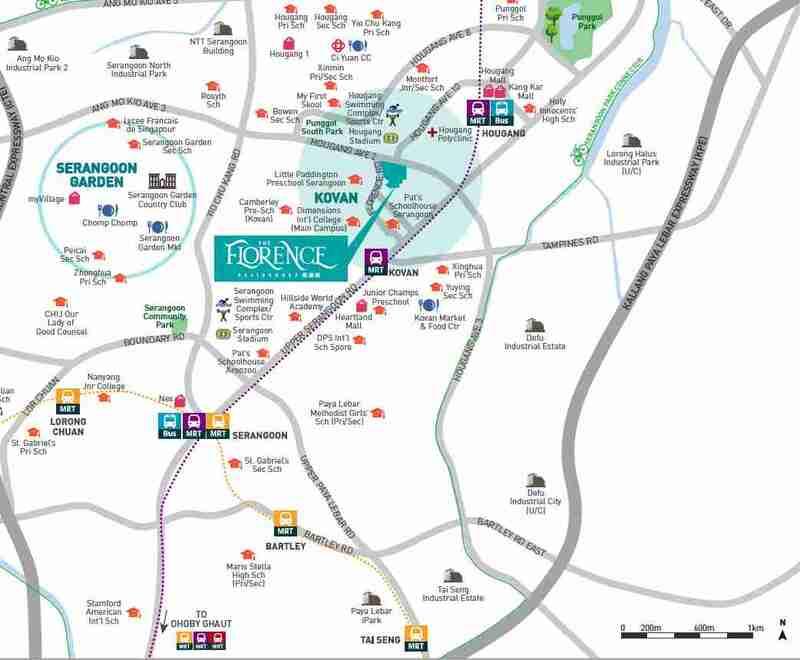 The Florence Residences is located in walking distance to both Hougang and Kovan MRT stations. 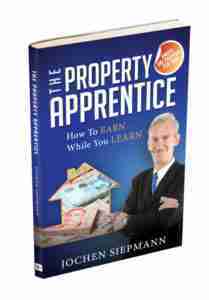 There are several shopping malls and schools in the vicinity. 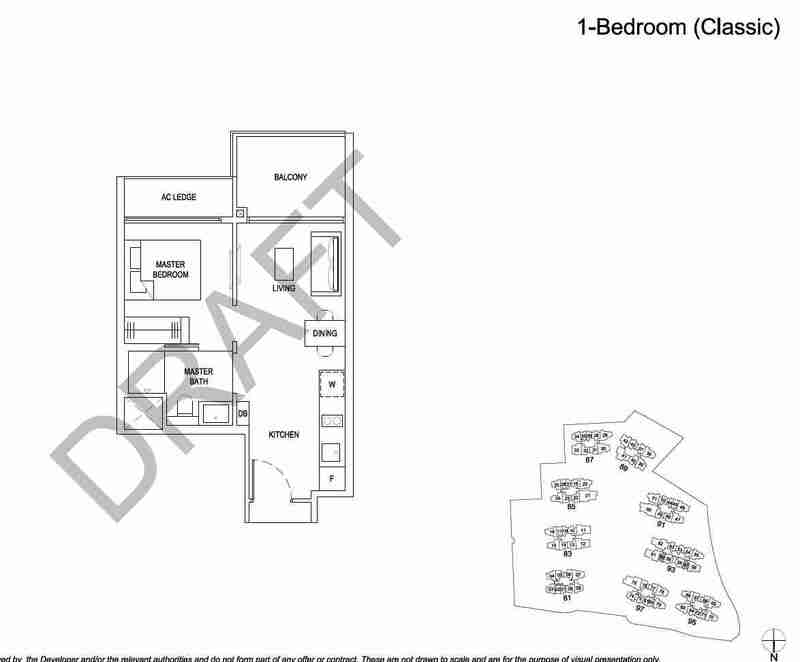 Get the floor plans and site plan now. 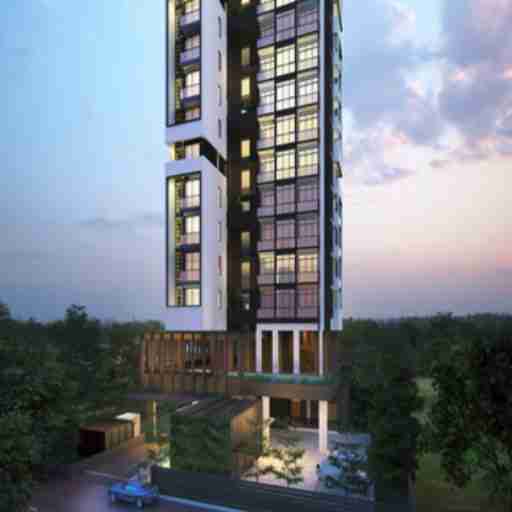 Just contact us as an expression of interest please and we will send you the floor plans and other relevant details, or book your private viewing VIP appointment at The Florence Residences Showflat. Thank you.